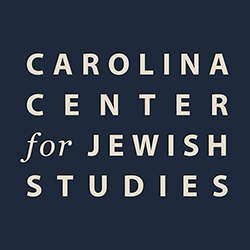 Thanks to generous private support, the Carolina Center for Jewish Studies offers a Tau Epsilon Phi Graduate Student Fellowship for graduate student recruitment. The fellowship covers an $18,000 stipend, full tuition, fees, and health insurance for the first year as well as for the 5th year of study, to aid as a recruitment tool for prospective graduate students. Departments may nominate one prospective graduate student who has an academic and/or research interest related to the field of Jewish Studies. Nominations should consist of a single PDF including: a statement of support from the DGS for the student, including why the student’s academic history or research interest appeals to your department and why you want the student in your graduate program. 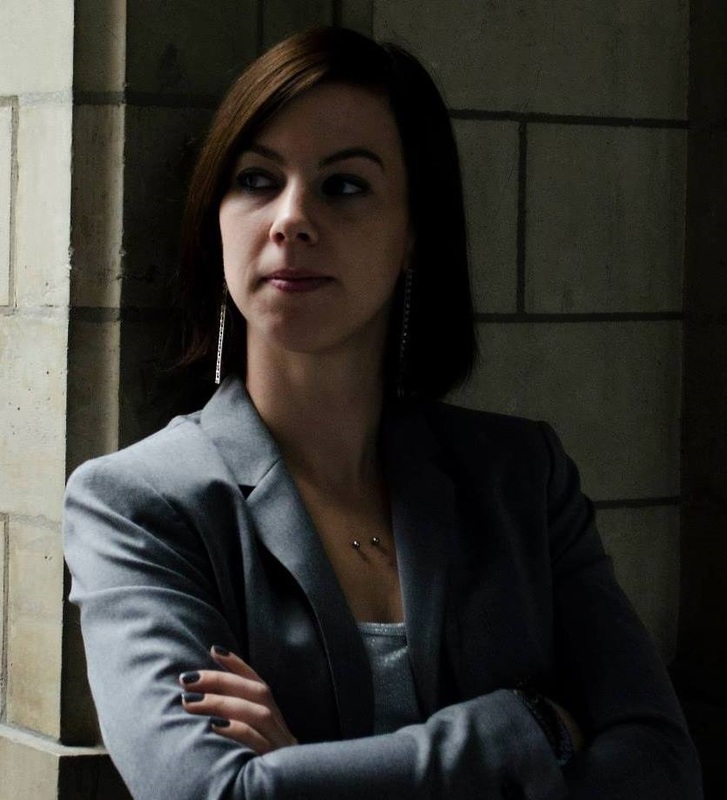 For academic year 2018-2019, the TEP fellowship will support the fifth year of studies for Tine Rassalle, Department of Religious Studies, and therefore the Center is not accepting applications for current recruitment.